Come celebrate 40 years with SRU! Celebrate 40 years with SRU! 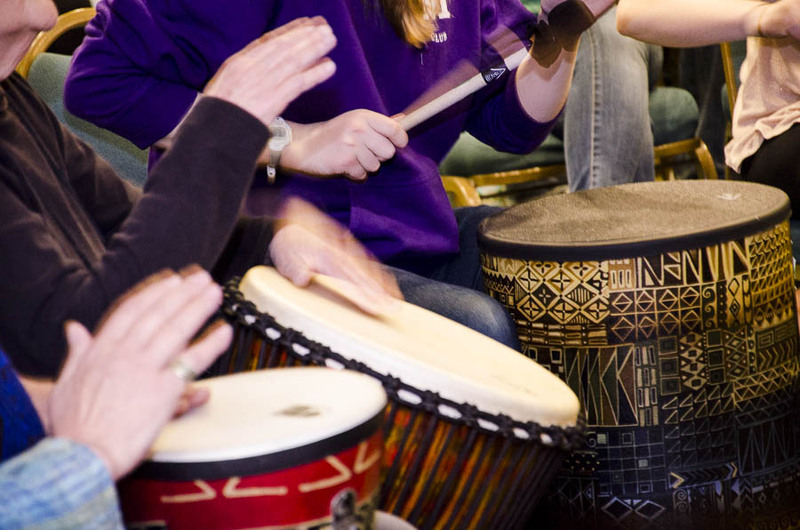 We are excited to announce that on Saturday, October 7, 2017, the SRU Music Therapy Program will host a 40th Anniversary Celebration at the SRU Alumni House. Click here for more details including CMTE descriptions, cost, schedule, and presenter information!